Way of teaching. Erza's way of teaching Natsu. 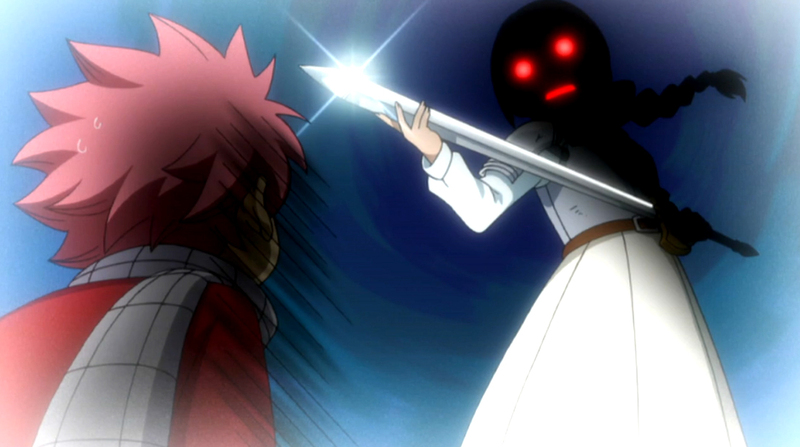 HD Wallpaper and background images in the Erza Scarlet club tagged: erza scary.